As a young investor - analyst reports can be a good way to start but can be challenging for the average investor. Check out my easy guide this week to help you guys sort through these. Sep 30 Are all these hacks and corporate miss-steps creating buying opportunities?? 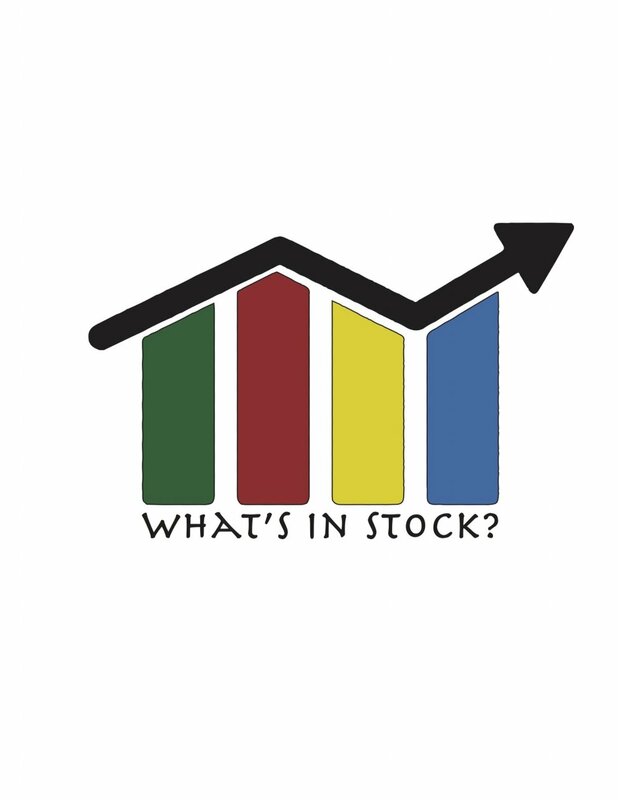 Do stocks following scandals present buying opportunities? Sep 3 Has Mr. Market Changed Itself? As of late the market never seems to react to the news like it once used to. Are the events less important now or has the market changed for good? With a lot of my friends taking the plunge into the markets this week, i thought I would write about some of the lessons I have picked up on the way. Jul 7 Why the "Dry Powder" You Ask? Why are companies holding onto so much cash nowadays? With companies building up their so called dry powder reserves what are they planning? M&A or is something bigger coming down the line? TD took the spotlight this past week. Catch up on the event in this week's article as well as my personal take on why I dislike big banks for investments. Interest rates will always be something that the central bank will use as a tool to impact the economy. What a lot of people forget is how it can affect their mutual funds, stocks, etfs and more. Throughout my journey in the stock market - everyday I have learnt something new and it would've been great if someone would have given me a few tips and tricks before I started. Here are some of the top mistakes some of the gurus will omit. People will always try to complicate simple things whenever they have the chance. Investing isn't that hard once you've learned the basics.